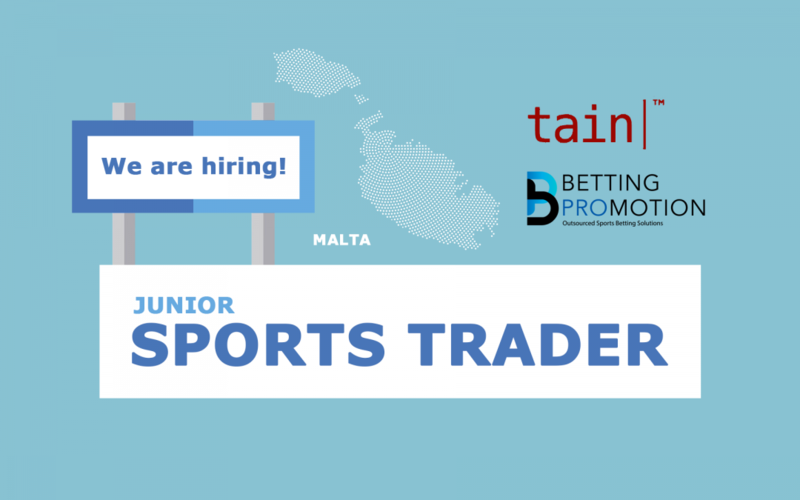 To support our sportsbook team, we are looking to hire a smart individual with a can-do attitude to work with our sportsbook products. 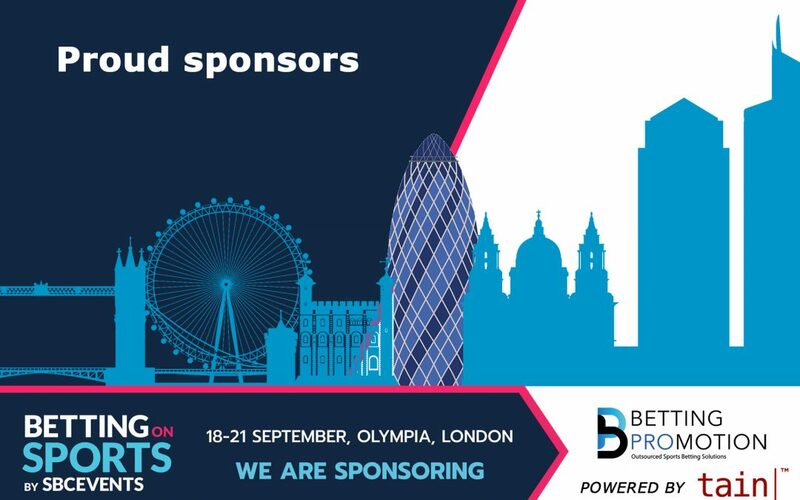 Our sportsbook solutions are targeted to B2B operators across the globe. 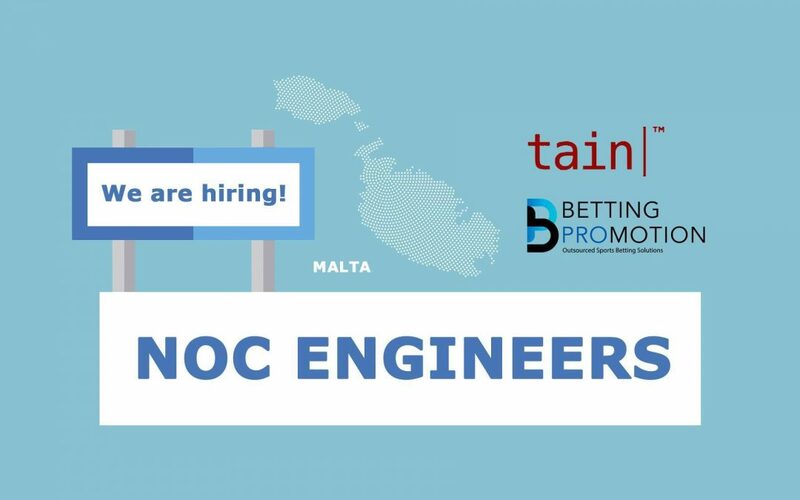 Tain and Betting Promotion are looking for one more NOC Engineer to join our 24/7 team in Malta. You will be working in a small, agile team supporting the systems of our casino and sportsbook platform. 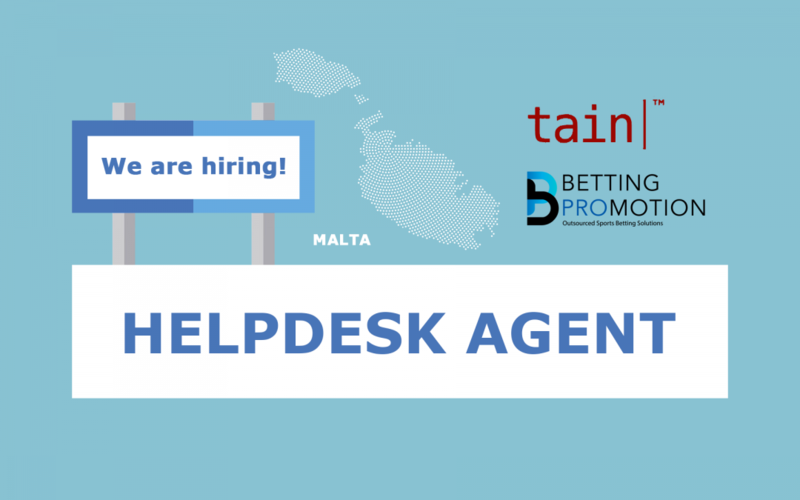 Tain and Betting Promotion are seeking to expand the Helpdesk team. Operating from the Malta offices, the Tain Helpdesk provides first line support to its customers, suppliers and partners around the world.